Earlier today Ofgem published two separate documents alongside a blog by partner Andrew Wright outlining potential changes to the way the regulator recovers both forward-looking and residual (historic) network charges. 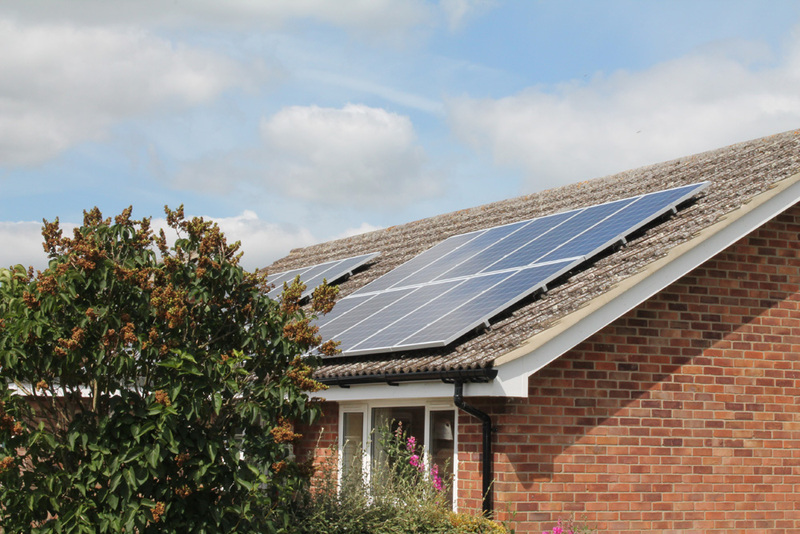 The UK solar industry will be mostly hit by potential changes to residual network charge recovery, which Ofgem currently bases specifically on a household’s net consumption. This means that customers who consume more electricity - drawing from the grid - pay more than those who use less. This has meant that adopters of rooftop solar PV, by reducing their reliance on the grid, effectively pay less in residual charges than those without. Customers with batteries could too offset their exposure to residual charges by drawing from the grid when electricity is at its cheapest and using stored electricity during peak times. It has long been argued that this has created an imbalance in energy bills, allowing consumers able to afford rooftop solar to pay less towards the ongoing maintenance and operation of the grid. “When one set of consumers pays less, it increases charges for others, including those that are in vulnerable circumstances. “The networks exist to provide electricity at times when we rely upon them. We want to make sure that all users pay a fair share of the costs even if they are only using the networks when their on-site generation is not producing electricity,” Wright wrote. Ofgem has firstly considered it fairest that residual charges are recovered from demand, rather than supply or a mixture of the two. This means that end consumers will be burdened with the majority of residual costs, however this is not too different from the current means of cost recovery. Ex ante (based on forecasts, rather than results) capacity demand charges would be based on a user’s agreed or connected capacity, with consumers possibly incentivised to declare their capacity needs. Ofgem has stated that any forecasts issued under ex ante capacity demand charges could be used to support better forward planning of network demand. Ex post capacity demand charges would use measurements based on results, rather than forecasts, and apply to a measure of peak system use by individual system users. Peak use would be measured, and a charge based on the average of a set number of each user’s highest usage half-hours (as metered) over a defined period. While the regulator said its initial analysis has shown arguments for and against each of the four potential recovery mechanisms, it has elected to bring forward fixed, ex ante capacity demand and ex post capacity demand charges for further assessment. It concluded that volumetric demand charges would not be appropriate as the sole approach to recovery due to their tendency to send signals to network users likely to give rise to inefficient network use. These potential changes will be assessed alongside gross consumption charges and baseline arrangements for transmission and distribution residual charges. Ofgem has too set out how it intends to approach the assessment of these options in both quantitative and qualitative fashions, all of which is discussed at length within the working paper. Ofgem’s stated aim is to progress rapidly through the process, hold two rounds of stakeholder events throughout the rest of the year and release a consultation on its announced minded-to decision by next summer. This accelerated timeframe, the regulator said, had been settled on due to the rapid pace of change that has been seen in the UK power market of late. Two stakeholder sessions have already been scheduled, one in Glasgow on 15 November and another in London on 30 November. Ofgem can be contacted by those interested in attending at TCR@ofgem.gov.uk.